California motorists could be sharing the road with fully driverless cars as early as April, under new regulations announced on Monday by the California Department of Motor Vehicles. Until now, autonomous cars could only be tested with a safety operator behind the wheel, ready to assume control of the car in case the technology were to fail. 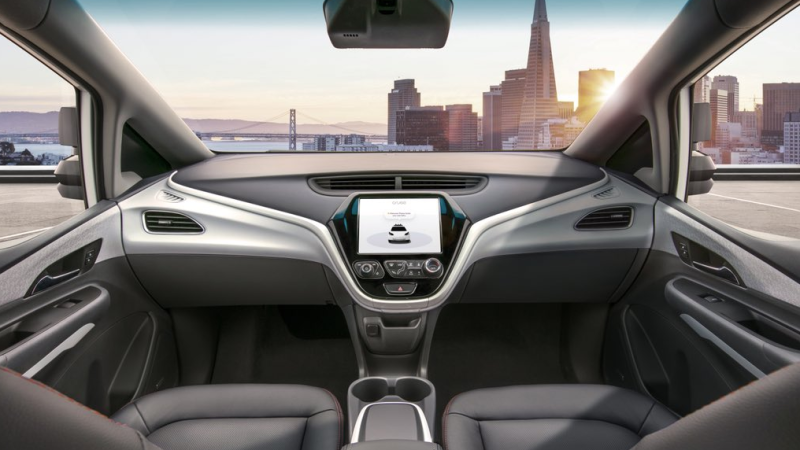 But, on Monday, California’s Office of Administrative Law approved regulations proposed by the DMV last fall that will permit fully driverless testing. The regulations go into effect in April, and the first permits can be issued on April 2nd, according to a press release from the DMV. The changes come as automakers, like General Motors, and tech giants, like Google’s Waymo, roll out driverless cars for testing purposes. Companies in California will now be able to secure permits under three categories: testing with a safety driver, driverless testing, and deployment. Remote-controlled cars and now driverless cars. It might be weird to drive in California awfully soon.